About a dozen species of Darwin’s famous finches inhabit the various Galapagos Islands. 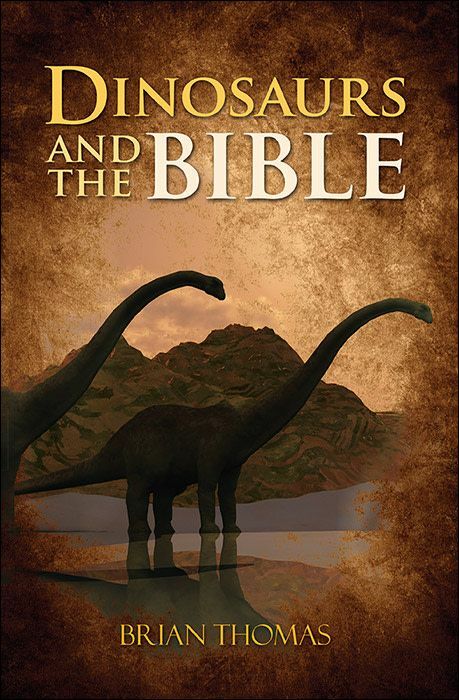 Textbooks have long used these animals as examples of evolution. Now, Peter and Rosemary Grant, career researchers into Darwin’s finches, describe how a new finch species established itself as a bona fide population on the tiny island of Daphne Major. What do these new observations imply about textbook evolution? It all began in 1981 when a male hybrid between Geospiza fortis and G. scandens, as later determined by genetic testing, appeared on Daphne Major, an island that was already home to three different Darwin’s finch (Geospiza) species.1 Body size, bill size and shape, song, and diet all help characterize each species. Typically, different species inhabit the same living spaces by specializing in eating different foods. Each maintains its species identity by preferring mates that look and sound like their parents did when the hatchlings were imprinting. The new family line achieved species status first by surviving droughts, mostly using their larger bodies and beaks to reach food that their smaller counterparts couldn’t access. Then the family remained isolated from other species, which it did by preferring mates that looked and sounded like their parents. It only took three generations to establish this new finch species. According to Science Alert, “Charles Darwin would have been delighted” with the results of this field work.3 But would he really? His book On the Origin of Species used several examples of hybridization to illustrate the supposed potential of gradual, natural changes to transform virtually any creature feature into anything else. In this finch example, as in the examples Charles Darwin described, changes were limited to certain aspects of certain features. For example, the new finch species has a larger bill, but they all still have bills instead of something else, such as teeth and lips. They sing a slightly different song, but they all share the same vocal cord construction and they still all sing finch songs. One hundred and fifty years later, Darwin might “have been delighted” by a new animal body plan emerging from an old one. Instead, we just see slight variations on the same old finch theme. These actual changes happened too fast for the slow, natural, subtle alterations that Darwin imagined. Darwin described long, slow, gradual changes to make a new species. Would he have been delighted or embarrassed to learn that it only took three generations to shape a new species? These actual changes happened too fast for the slow, natural, subtle alterations that Darwin imagined. Each new discovery of rapid and genetically controlled trait variation, like that seen in Darwin’s finches, would make Darwin cringe. Each new discovery of rapid and genetically controlled trait variation, like that seen in Darwin’s finches, would make Darwin cringe. After all, in the end, the new finch species remains fully finch. Lamichhaney, S. et al. 2017. Rapid hybrid speciation in Darwin’s finches. Science. Published online before print, November 23, 2017, accessed November 27, 2017. Singer, E. The Legendary Biologists Who Clocked Evolution’s Astonishing Speed. Wired. Posted on wired.com October 15, 2016, accessed November 30, 2017. Starr, M. A. New Bird Species Has Evolved on Galapagos And Scientists Watched It Happen. Science Alert. Posted on sciencealert.com November 24, 2017, accessed November 30, 2017. Chaves, J. A. et al. 2016. Genomic variation at the tips of the adaptive radiation of Darwin's finches. Molecular Ecology. 25 (21): 5282-5295. For example, Peter and Rosemary Grant co-authored a 2011 paper on the genetics of Darwin’s finch-beak shape alterations. They wrote, “Furthermore, our functional experiments demonstrate that these molecules form a regulatory network governing the morphology of the premaxillary bone [which helps determine bill size and shape], which differs from the network controlling the prenasal cartilage, but has the same species-specific domains of expression.” Mallarino, R. et al. 2011. Two developmental modules establish 3D beak-shape variation in Darwin’s finches. Proceedings of the National Academy of Sciences. 108 (10): 4057-4062. Campagna, L. et al. 2012. Rapid phenotypic evolution during incipient speciation in a continental avian radiation. Proceedings of the Royal Society B. 279 (1734): 1847-1856. 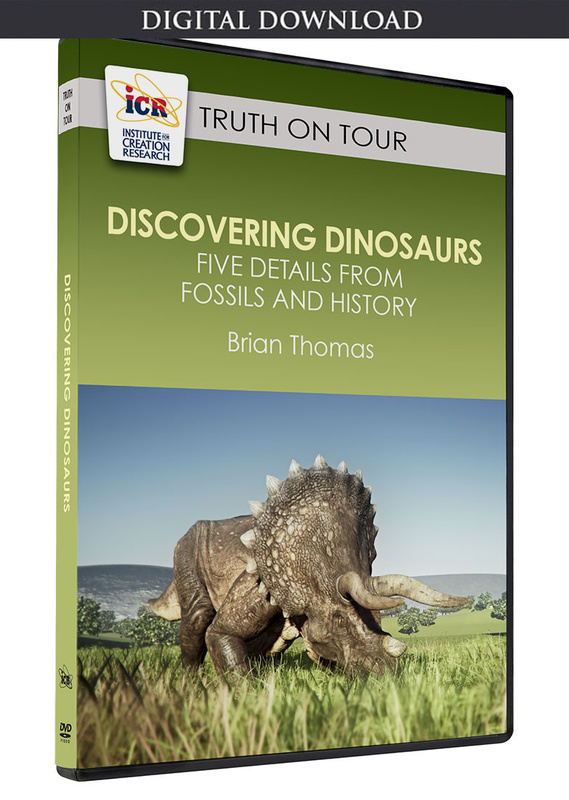 *Brian Thomas is Science Writer at the Institute for Creation Research and earned his M.S. in biotechnology from Stephen F. Austin State University. Stage image: New finch species. Stage image credit: Copyright © 2017. P. R. Grant. Used in accordance with federal copyright (fair use doctrine) law. Usage by ICR does not imply endorsement of copyright holders. Article posted on December 18, 2017. Do Hairless Fruit Fly Larvae Spell "Evolution"?